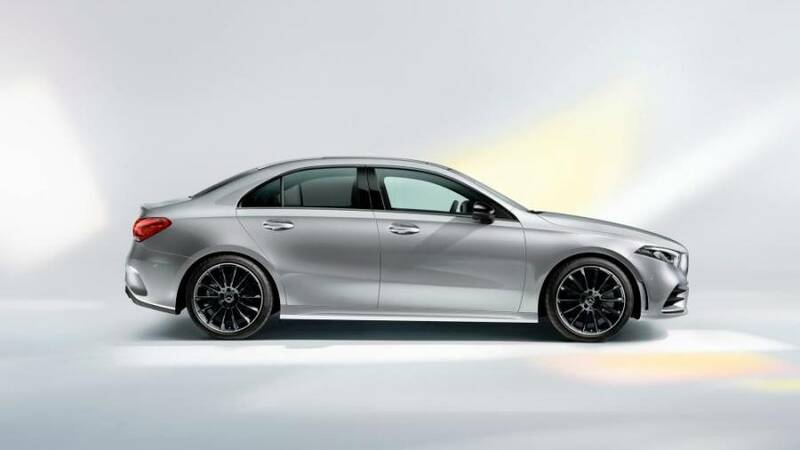 14 Apr 2019 / 16:14 H.
Available in two variants – A200 Progressive Line and A250 AMG Line at the estimated prices of RM229,888 and RM267,888, respectively – the new model boasts “a progressive cutting-edge look”, reflecting the purist, surface-accentuating design of the latest Mercedes-Benz design philosophy of “Sensual Purity”. 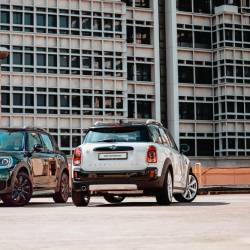 It has short overhangs at front and rear, which, in combination with the side feature line, reinforces the sporty image. Also, the new A Class Limousine has the “Mercedes-Benz User Experience” (MBUX). 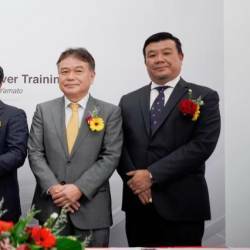 A new generation of user-friendly technology, “it is the most capable, natural and intuitive speech interface and it is easy to learn because it learns you,” says Mercedes-Benz Malaysia. Also, there is an abundance of features such as the state-of-art safety and assistance systems, keyless-go, 64-colors ambient lighting and the Parking Package. "A first for Mercedes-Benz, the combination of a limousine paired with the progressive, cutting-edge design of a compact car. 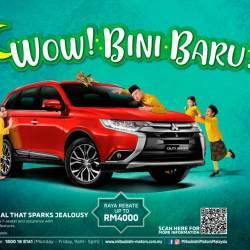 It embodies the next step on the revolutionary journey into the digital future of the automobile world," said company vice-president of sales and marketing Mark Raine. The new A-Class offers great utility, and that includes above-average shoulder, elbow and headroom plus easy access to the rear. It is at the top of its segment with regards to rear headroom at 944mm. The boot has a capacity of 420 litres and was designed for practical usability. Its opening is very large with a width of 950mm and a diagonal measurement of 462mm between lock and lower edge of the rear window. This allows comfortable loading and unloading, even of larger luggage items. 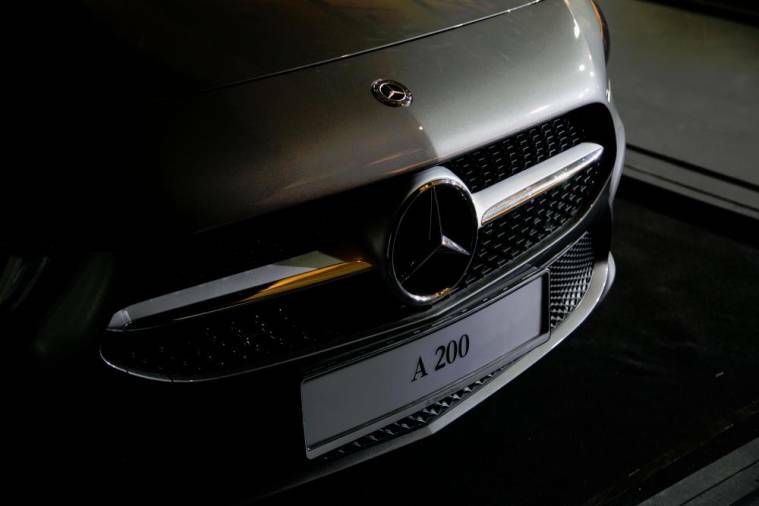 The engine portfolio of the A-Class Limousine is efficient and powerful, with A200 Progressive Line running on a 1.4-litre engine generating 163hp at 250Nm, while the A250 AMG Line on a 2.0 litre engine, generating greater performance of 224hp/350 Nm. The new A-Class Limousine takes advantage of the favourable conditions provided by its long rear end to undercut even the already exemplary A-Class with hatchback. With a benchmark of 0.22 drag coefficiency, the new saloon model even equals the original world record of the CLA Coupé. Thanks to the frontal area of 2.19-square metre, smaller than that of the CLA, the new A-Class Limousine has the lowest aerodynamic drag of all production vehicles worldwide. 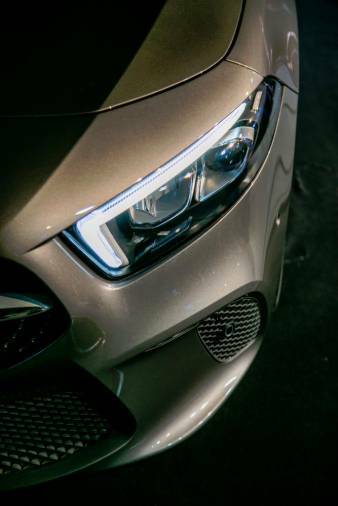 The new A-Class is the first Mercedes-Benz model to feature the completely new MBUX, which also ushers in a new era for Mercedes me connectivity at the same time. A unique feature of this system is its ability to learn thanks to artificial intelligence. MBUX is customisable and adapts to the user. It thus creates an emotional connection between vehicle, driver and passengers. 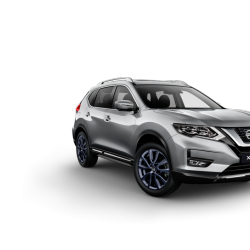 The hands-free access convenience function enables hands-free and fully automatic opening of the boot lid with a kicking motion of the foot under the rear bumper. With its puristic design emphasising surfaces, the A-Class Limousine is hot and cool at the same time, and thereby is a seamless fit with the design idiom of Sensual Purity. This includes the clear formal shapes emphasising surface areas with reduced lines and precise gaps. 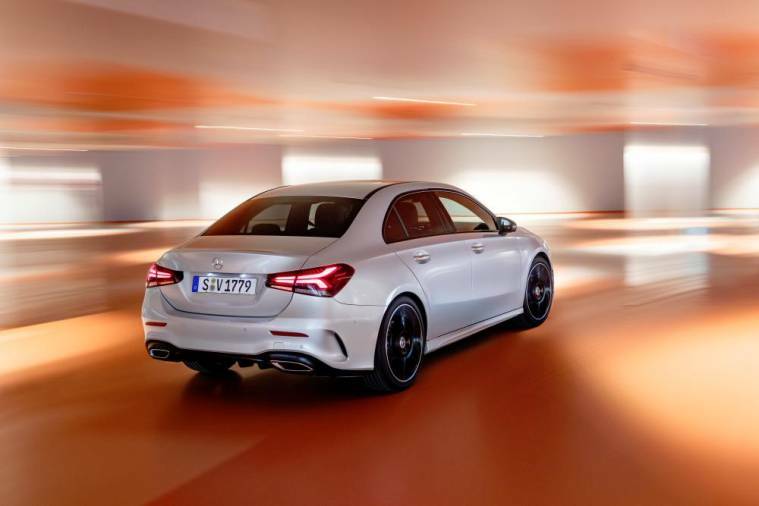 The new A-Class Limousine has the proportions of a dynamic and compact limousine car with short front and rear overhangs. The interior of the new A-Class is completely redefined with its modern, avant-garde look. Mercedes-Benz has taken a completely new approach, revolutionising the compact class from the inside with a new feeling of spaciousness. The unique interior architecture is shaped in particular by the avant-garde design of the dashboard: The designers completely dispensed with a cowl above the cockpit. As a result, the wing-shaped main body of the dashboard extends from one front door to the other with no visual discontinuity. The air vents in a sporty turbine look are another highlight. The A-Class has the very latest driving assistance systems with cooperative driver support, and thus provides the highest level of active safety in this segment with functions adopted from the S Class. 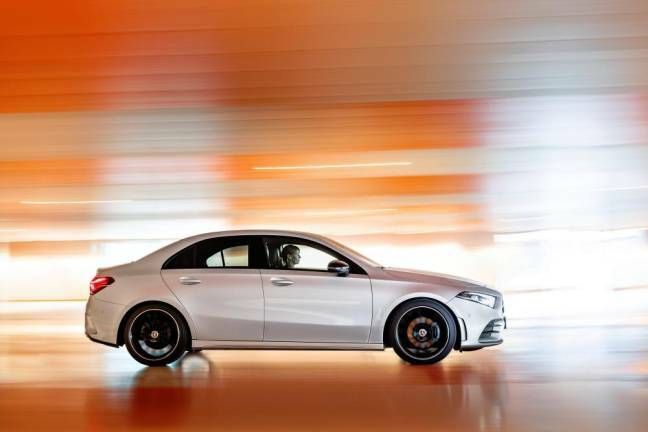 For the first time, the A-Class is able to drive semi-autonomously in certain situations. To do this, it keeps a close eye on the traffic situation – improved camera and radar systems allow it to see up to 500 metres ahead.